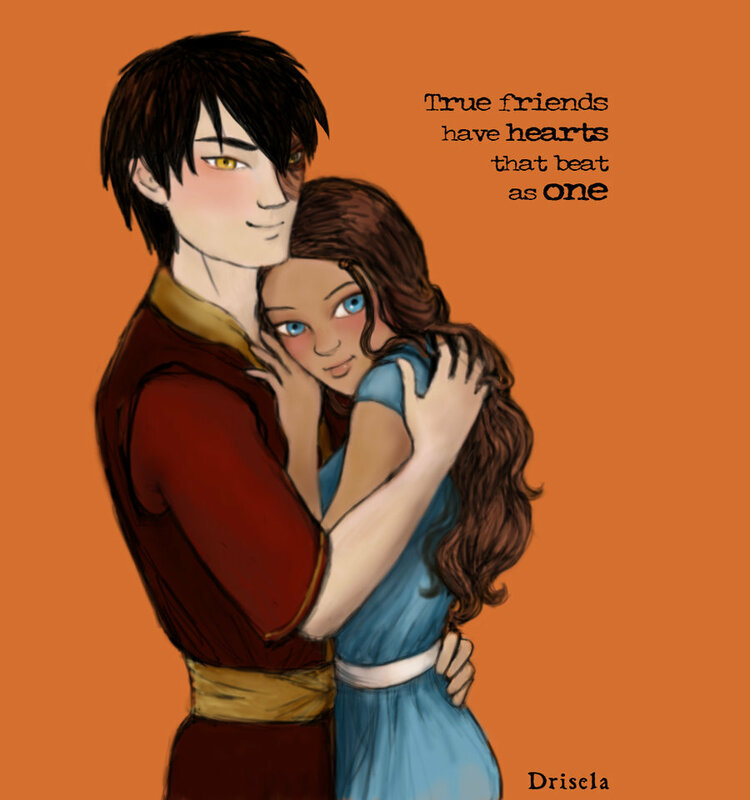 This Zuko and Katara fan art contains anime, banda desenhada, manga, desenhos animados, mangá, and quadrinhos. There might also be retrato, headshot, close up, and closeup. Devient Art...Drisela's artwork...she is VERY good! You should read some of her stories...they arnt long..they are like manga or anime but like the picture aboves type of form...Zutara mostly!